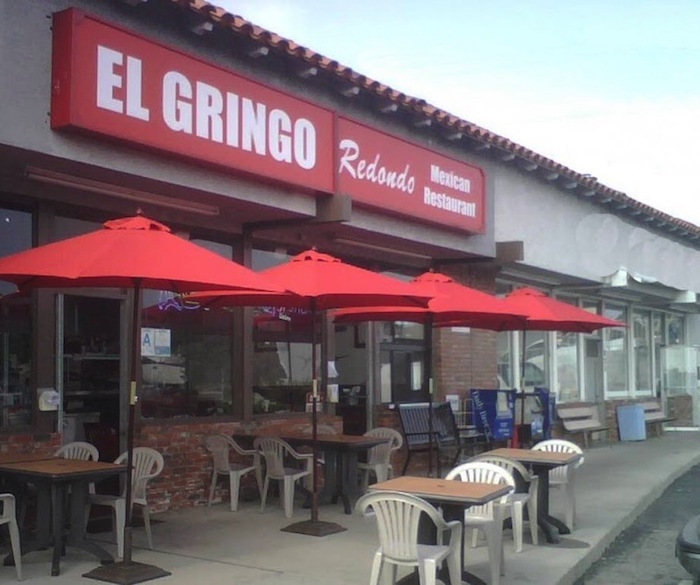 El Gringo was established in Hermosa Beach in 1986. 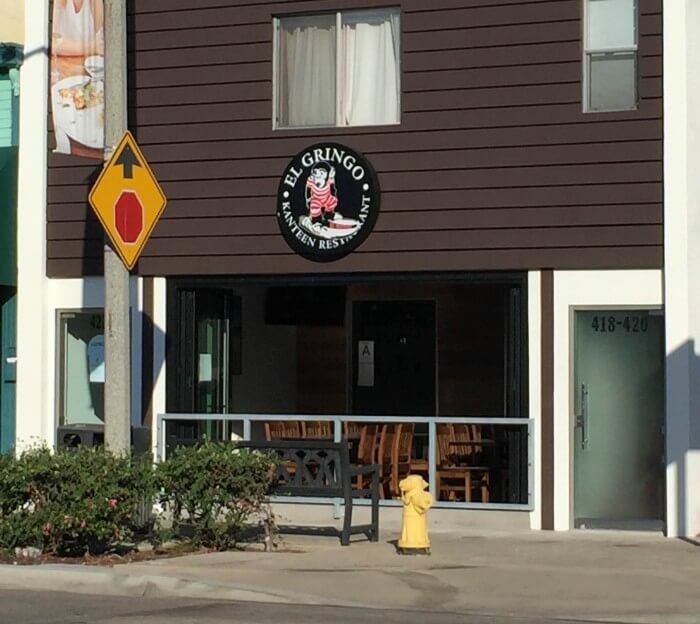 Local restaurateur Bill Graw had a vision when he saw the Hermosa Beach landmark El Gringo for sale in 2001. After taking over the operation, El Gringo Mexican Restaurant has become wildly popular with locals and visitors alike. El Gringo has consistently been voted Best Mexican Restaurant by the locals. 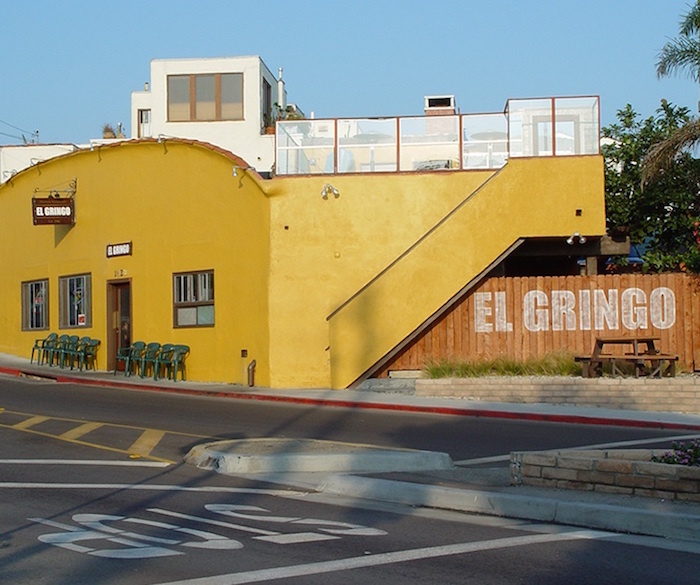 In 2004, El Gringo opened its second location in Manhattan Beach. 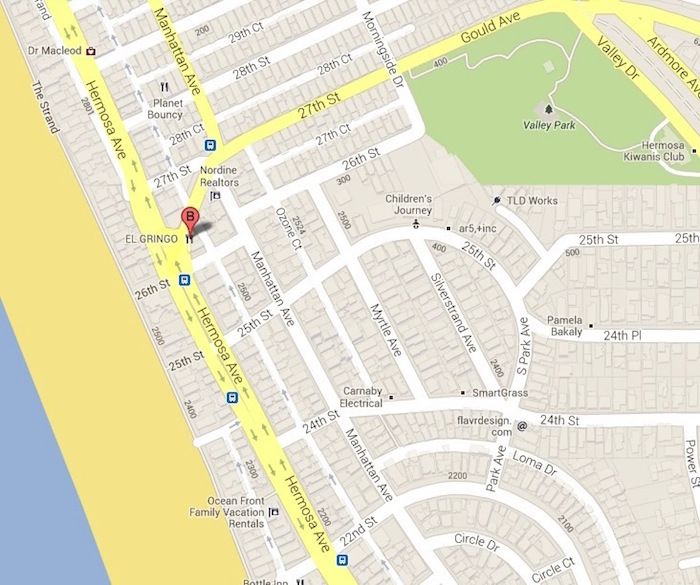 In 2006, a location was opened in Redondo Beach based on the same model. The fourth El Gringo opened in El Segundo in 2017 serving full liquor. Through the years, as the beach communities have transformed, El Gringo has adapted to meet the changing lifestyles as a result of listening to the feedback of our loyal customers. We are proud to offer a variety of healthy items in addition to wines and craft beers. El Gringo has certainly come a long way in the past 30 years! 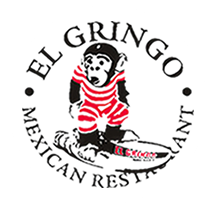 We appreciate you choosing El Gringo as one of your dining choices. It is our belief that Americans are being deprived of authentic Mexican Food. El Gringo's mission is to prepare the most authentic and fresh Mexican food served in a clean, upbeat environment with quality service. 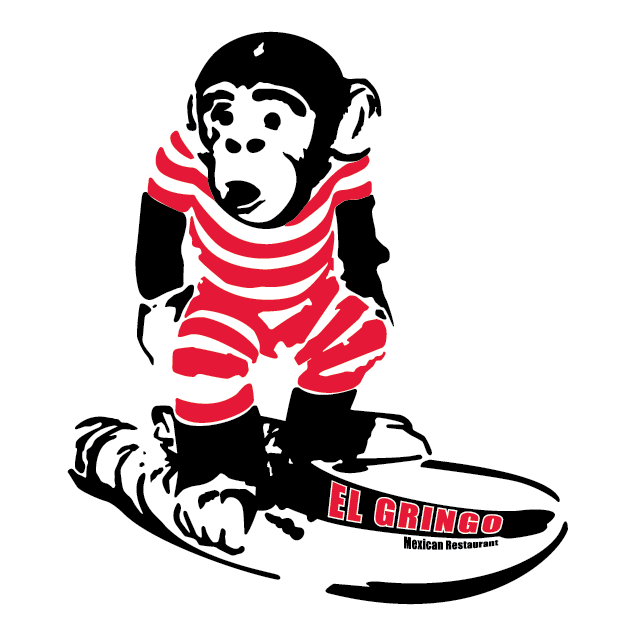 "EL GRINGO IS JUST ABOUT PERFECT..."
The term EL GRINGO has many meanings. To most Latin citizens, "EL GRINGO" means North American or Non-Mexican. 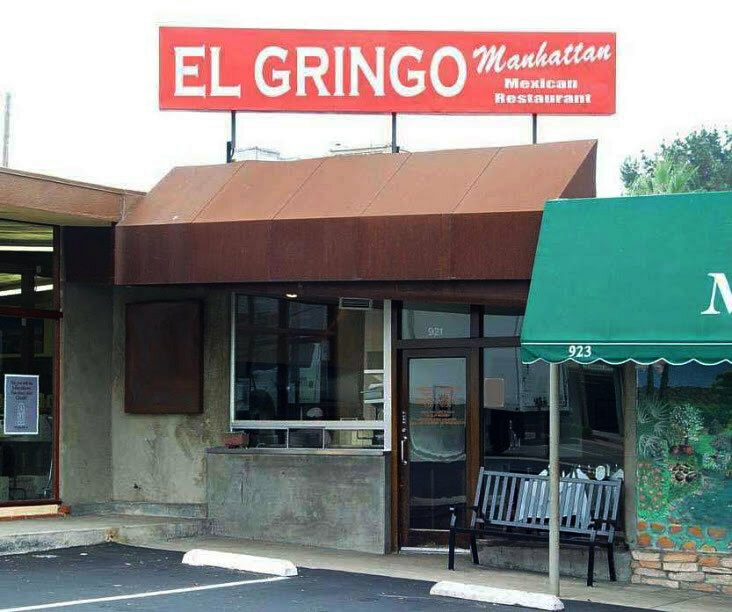 Many Americans believe this to be a derogatory term directed at white people, however "el gringo" is often used to refer to anyone from American regardless of their skin color. Urban Myth Definition #1: Forklore suggests that it was generated when the United States army invaded Mexico, wearing green uniforms and the people shouted "Green Go Home" thus created Green-Go or Gringo. Urban Myth Definition #2: Originating from the spanish 'griego' meaning greek. In Spanish, the phrase 'hablar con griego' or 'to speak in greek' translates roughly to the English saying 'it's all greek to me.' The word 'gringo' is an evolution of 'griego' which was used to describe any foreigner that had an accent that prevented them from speaking Spanish - particularly Irish. We have three types of Catering Services. Please watch Catering Video below to learn more. Which Catering Service you are MOST interested in? There are many ways to cater an event. 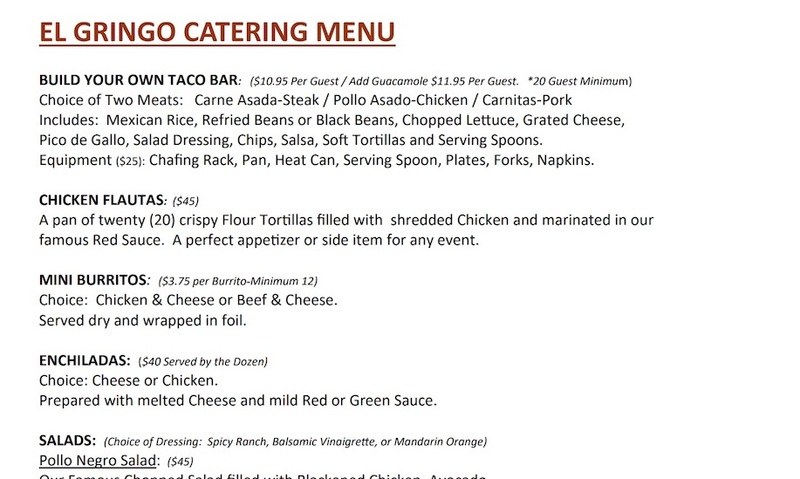 Our most Popular is our "Build Your Own Taco Bar". On the other hand, you may require prepared items such as Burritos, Quesadillas, or Salad. Even if you only need side items such as Rice, Beans or Chips and Guacamole, we are here to help you. 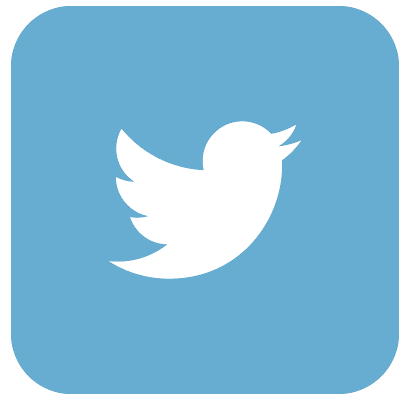 The more we know about your event, the easier it is for us to meet your needs. Note: for large orders, please allow for 24 hour notice. A member our of Catering Staff review the details of your event and get back to you shortly. Please enter a beeper number. How Many Children in Attendance (under the age of 10 years old)? The Most Popular Catering Item! All Inclusive and Easy! Includes; Meat, Rice, Beans, Lettuce, Cheese, Pico de Gallo, Dressing, Chips, Salsa, Tortillas. Guacamole is Optional. What Prepared items you are interested in? Do you need Equipment or Supplies? Sold as an All-in-One set only. Plates, Forks and Napkins & Disposable Chafing Sets? Parking: There is plenty of parking in front and in back of the restaurant. Over 50 spots! 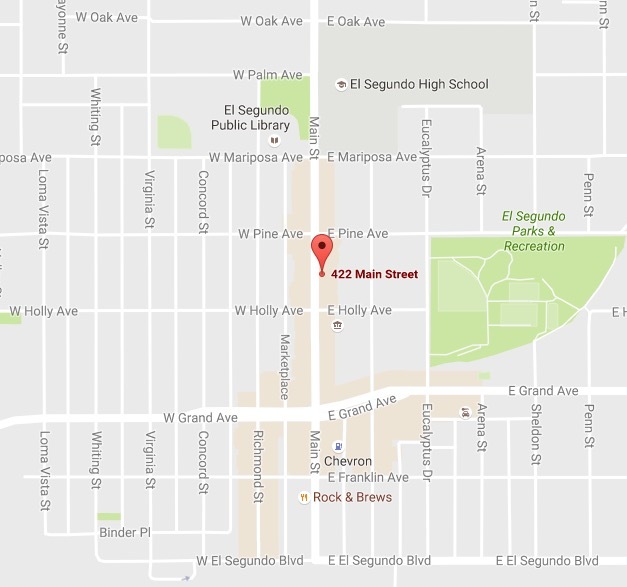 Parking: Primarily metered parking available on Hermosa Ave. Parking: There is plenty of parking in front of the restaurant. Over 50 spots! 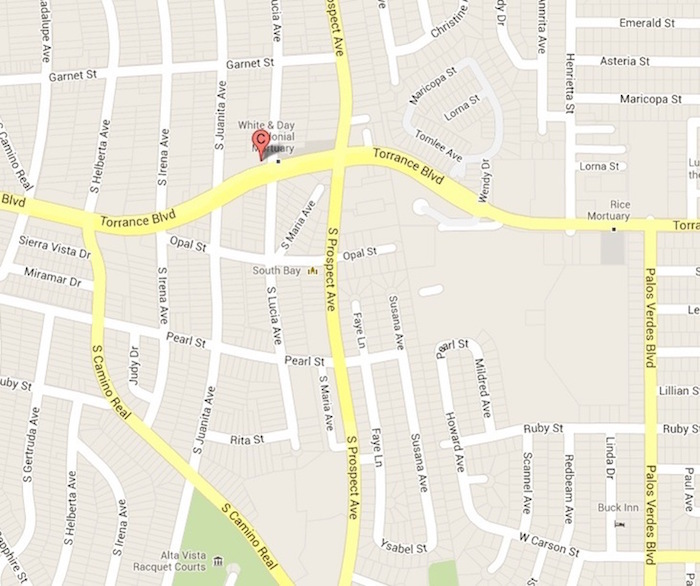 Parking: Free Public Parking Lot next door and street parking available. El Gringo is always looking for ambitious employees. Please fill out the form below and click "Submit". Can we reach you via Text at the above number? Are you currently attending classes? Please enter information about your experience. May we inquire with your (former) employer? 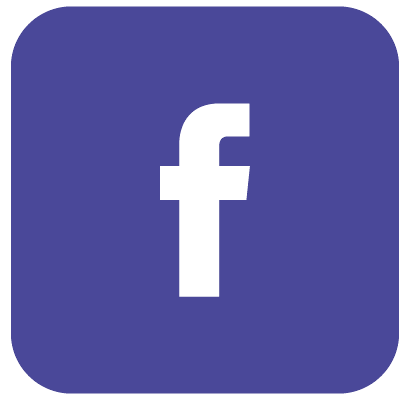 Briefly describe Why you are Interested in working for EL GRINGO? 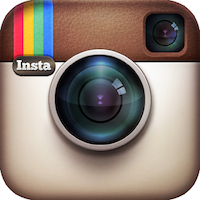 Besides EL GRINGO, what is your favorite restaurant and why? Please fill out Request Form and a Manager will get back to you shortly. This form is only a request. You must receive a confirmation from a manager to obtain a reservation. Reservations are for parties of 8–16 guests. No reservations on Tuesdays (Taco Tuesday) or major holidays. 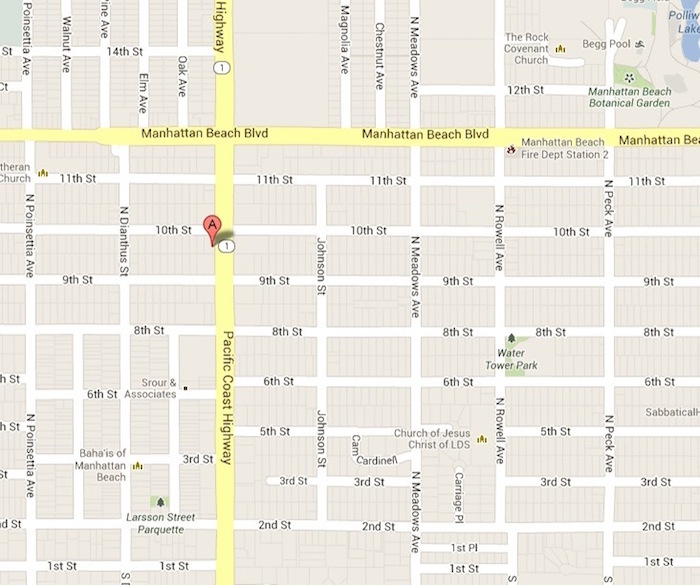 No private patio parties on weekends (Hermosa Beach Location). Reservation requests made the day of are possible, but often difficult to obtain. Please enter a date for your reservation. Please enter a time for your reservation. Please enter the size of your party. Please enter the number of children in your party. A confirmation email will be sent if we can accommodate your request, otherwise it will not be considered a confirmed reservation. El Gringo supports its community. Do you have a group that is trying to raise money? The EL GRINGO GIVE BACK is an opportunity to raise money for your organization. Together, we pick a date on calendar and send out flyers to your supporters. 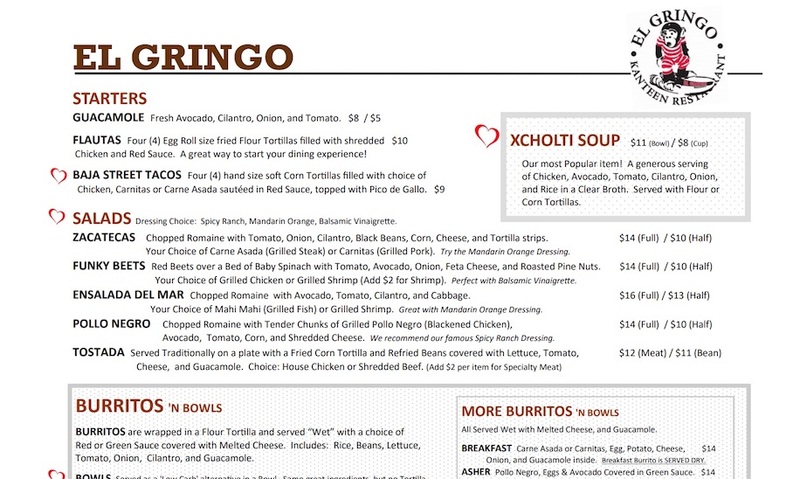 When your supporters eat at El Gringo on that date, a percentage of the Sales will be donated back. Purchases include Dine In, Take Out, Catering and Beverages. The EL GRINGO GIVE BACK will be available at any El Gringo location on your designated date. Most EL GRINGO GIVE BACK events are held on Mondays and Wednesdays. Please fill out information about your Organization and our EL GRINGO GIVE BACK Manager will get back to you with availability shortly. Please enter a valid email eddress. Please enter a requested date. EL GRINGO GIVE BACK RULES: Flyer must be present (not on smart phone). Fundraiser offer valid only on the date listed. 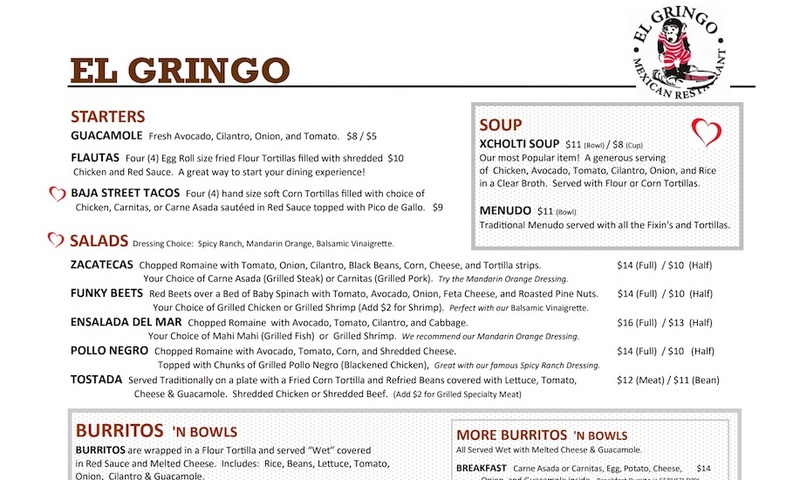 El Gringo will donate a percent (%) of food and beverage sales to the organization. Tax, gratuity, gift card and retail sales are excluded from the donation. Offer valid for dine in, take out, online, or catering. Please respect our generosity. Offer void if flyers distributed in or near restaurant.